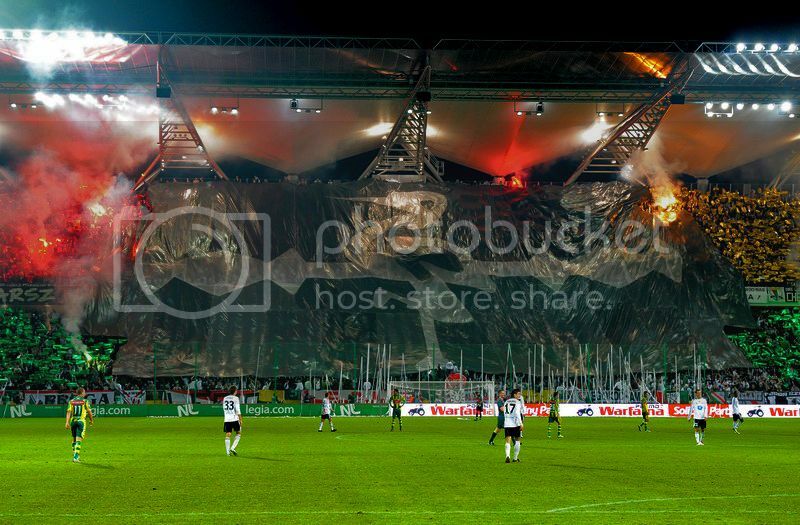 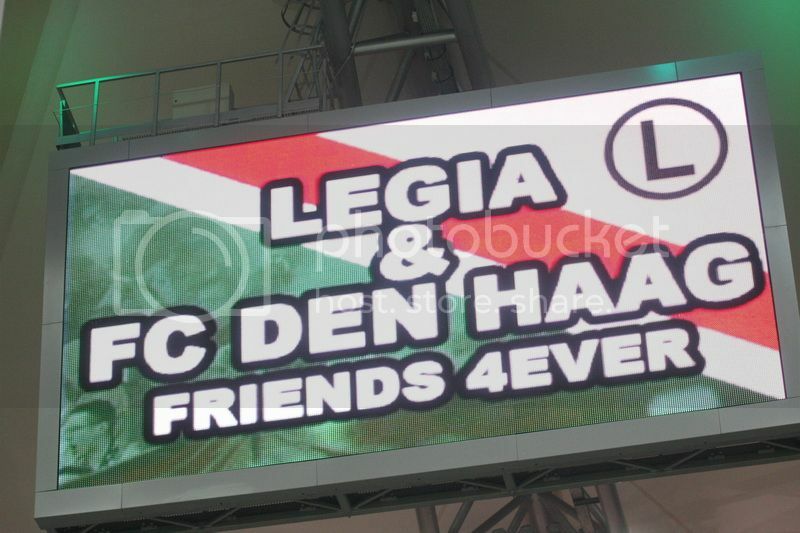 Post all your Legia & Den Haag related photo's here! 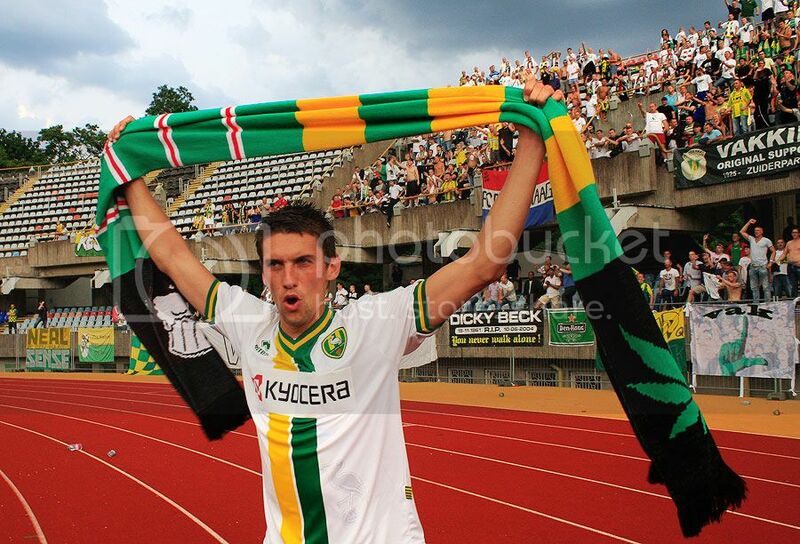 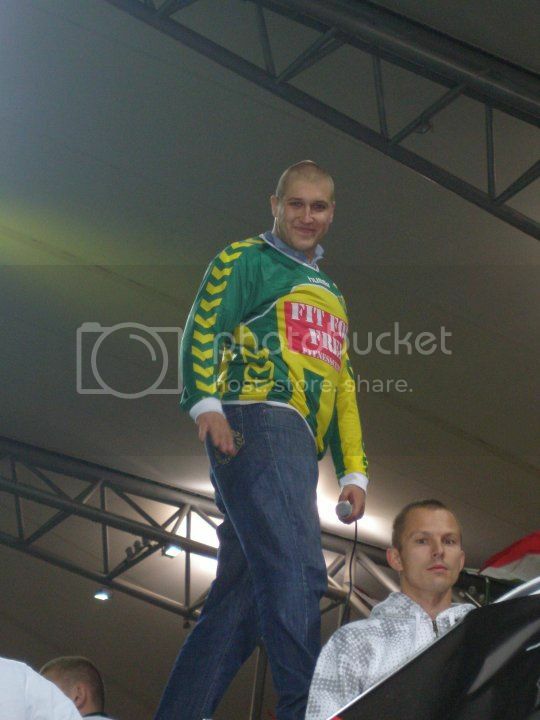 Christian Kum, ex-player of FC Den Haag holding Legia Den Haag scarf after victory over FK Tauras. 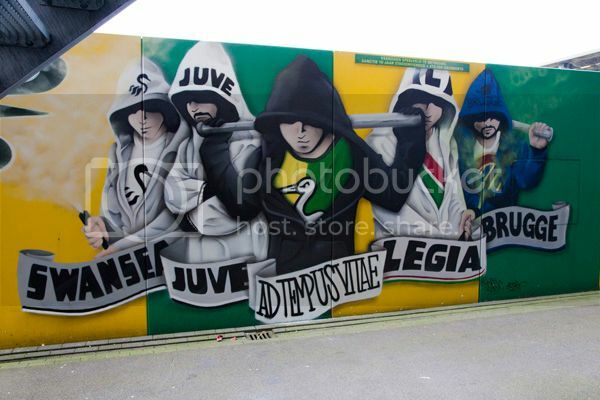 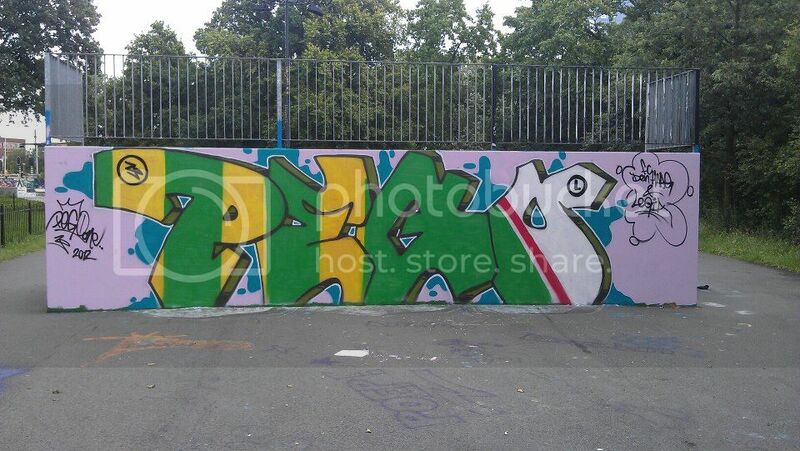 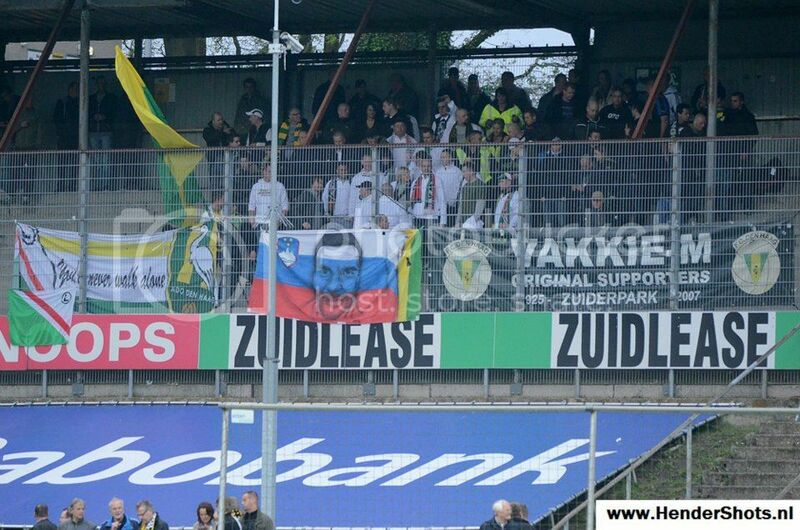 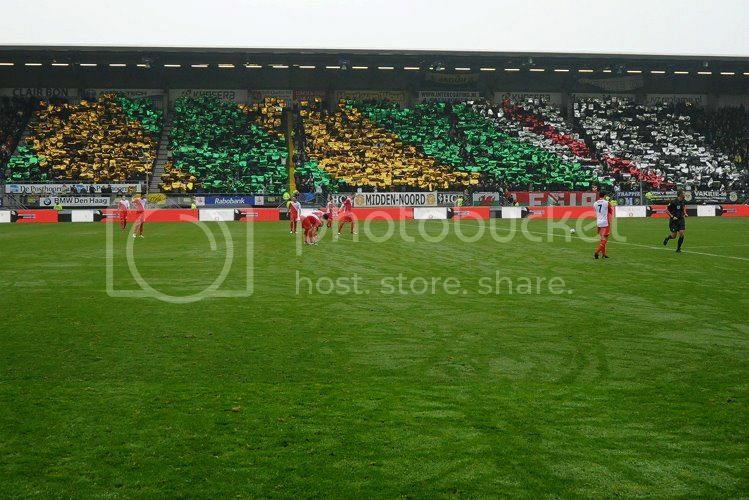 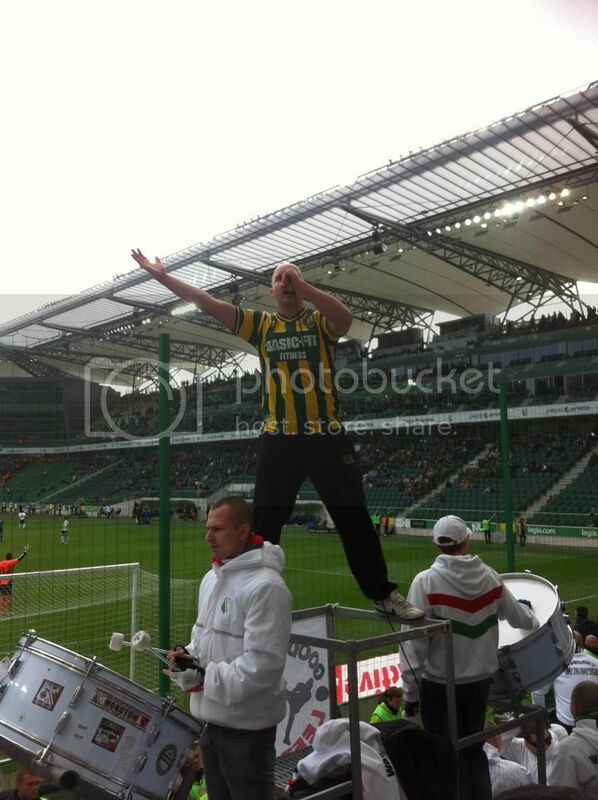 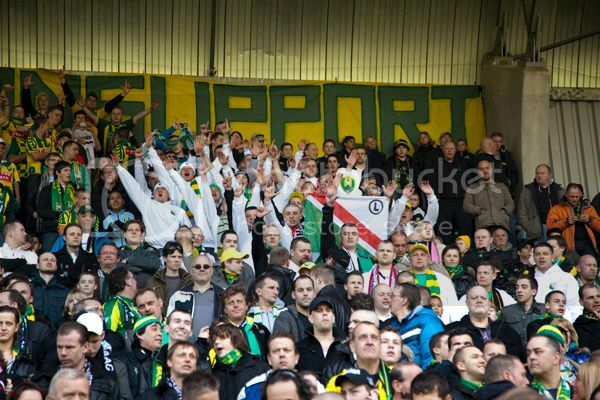 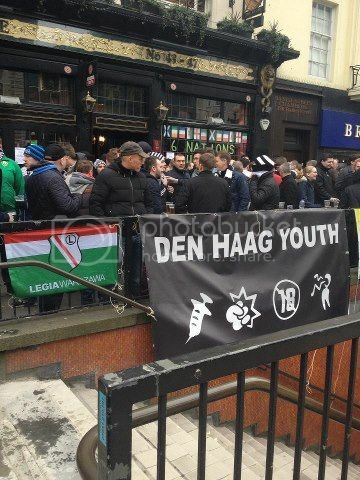 No this is ONLY Legia & Den Haag related photo's.